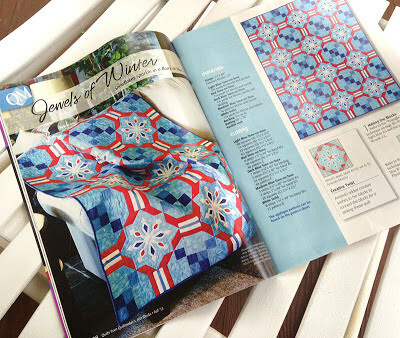 This quilt I designed based off of an applique snowflake block is on newsstands now in the fall 2013 issue of Quiltmaker’s Quilts from 100 Blocks. 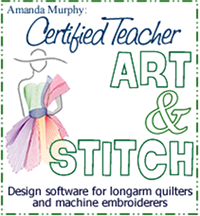 Special thanks to Deb McDonald who sewed it and to Quiltmaker who photographed it so well! Previous post: Holiday Forest in with a touch of red! Gorgeous — congratulations on being featured yet again! Beautiful quilt,just perfect for Christmas!